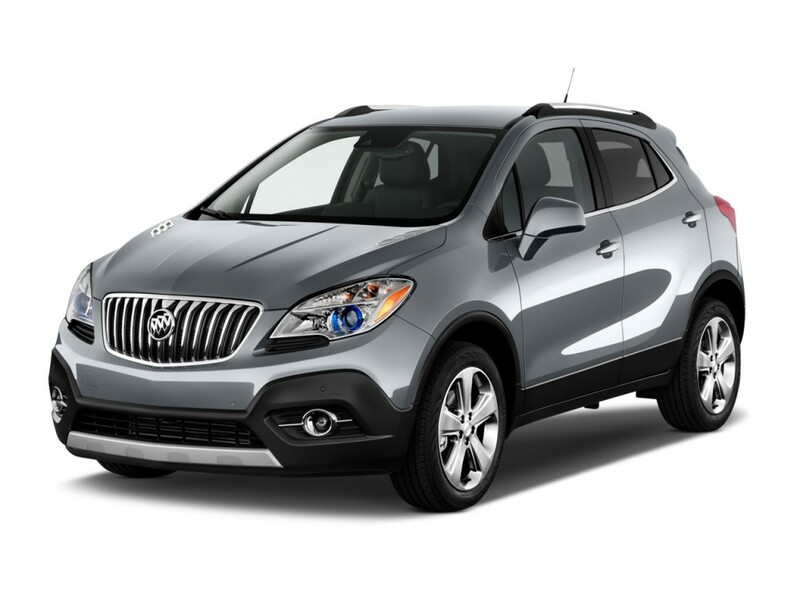 Shopping for used Buick cars for sale in Shoreline with Carson Cars will give you everything that you are looking for. Not only is Carson Cars a full service dealership, but they also have an in-house finance department that can help you with all of your financing needs. Stop by the lot at Carson Cars so that you can learn more about the ways that you can save buy purchasing a used Buick car. Whether you already have a Buick model in mind or you simply want to look for something from the brand in general, our team will be happy to set you up with a selection of used vehicles that you can take for a test drive. Did you know that if you are unable to get the loan that you need for one reason or another that Carson Cars will pay you $500 for your time? This is how confident we are that we will be able to get you the financing so that you can drive away happy and become the proud owner of a new to you Buick with all of the style, dependability and performance that you could ever ask for. Buy your next vehicle with Carson Cars and shop used Buick cars for sale in Shoreline. Call us (855)583-9356 today for selection and pricing information. There is always something great about knowing that you are able to invest in a new to you vehicle that is going to be a worthwhile purchase. When all is said and done, buying a used Buick with Carson Cars will be one of the best buying experiences that you could ever have and you will happily become a member of the Carson Cars family.